The Taiwanese smartphone brand, Asus is now rolling out the much-awaited Android 9 Pie update to the Asus Zenfone Max Pro M1 device in India. Asus has promised at the time of the device launch that they will release the Android Pie stable update to this device by the end of 2019 February. Now, Asus Starts Rolling Out Zenfone Max Pro M1 Android 9 Pie Stable Update in India. As time is quite extended and a month ago they started rolling out Pie Beta based on the users’ complaint or feedback. Still, users are not getting satisfied with the Beta update as it lacks a lot of features and stability. A month ago, Asus India cleared that all the Zenfone Max Pro M1, Max Pro M2, Max M2 devices will receive the stable Pie update by the end of April 15 this year officially. 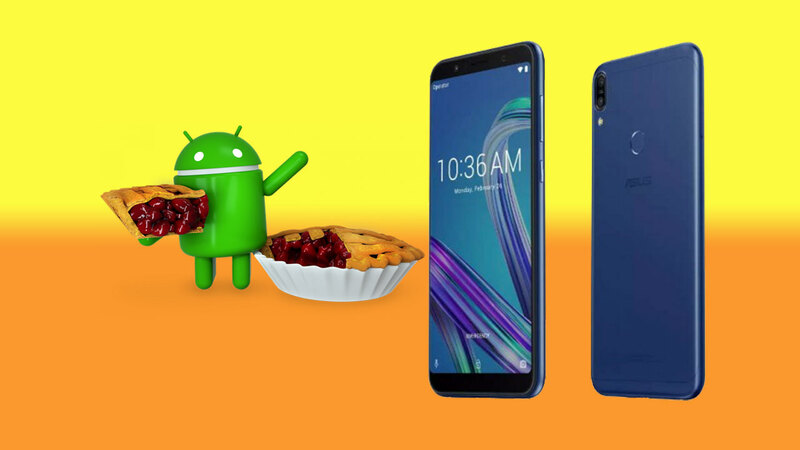 The latest Android 9 Pie update for Asus Zenfone Max Pro M1 weighs around 1.55GB in size and it brings the latest Android security patch as well. The update comes with the build number of 16.2017.1903.050. It seems that the update is not widely released yet by the company. The Pie update will take a few days to roll out all the Zenfone Max Pro M1 devices based on the IMEI series. Meanwhile, the official Asus India website page doesn’t update the new firmware in the Max Pro M1 support list. So, currently, only a few devices will receive the OTA update. While the rest of the device users can check for the OTA update manually from the device Settings > System > System updates on a daily basis. You can also check for the official site for the update zip file. Whereas, if you’re not getting the update, for now, you have to wait for the OTA. As we mentioned that Asus has promised to roll out the update by 15 April 2019, they doing the same. So, it’s expected that all of the Zenfone Max Pro M1, Max Pro M2, and Max M2 devices will get OTA before 15th April. The new update brings an updated security patch and Android P upgrade.